Manufactured Mobile Modular homes for sale in South Texas. 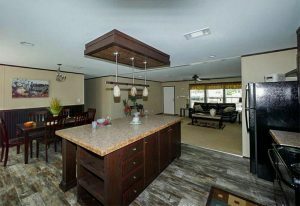 Beautiful South Texas Mobile Homes with Financing. Check out these wonderful South Texas Mobile Homes. These Modular & Manufactured homes are Factory built to last and look appealing for decades. Feature rich and well designed for modern styling. We’ve Got The Home For You! 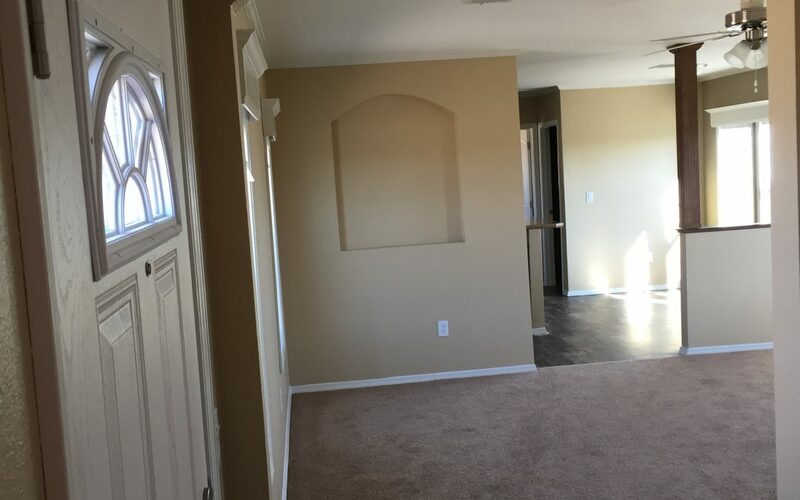 Whether you are a first time home buyer looking for a single wide mobile home or you are looking to build your 4,000 sqft dream home on your ranch, we have got you covered. With hundreds of South Texas mobile homes for sale we can show you manufactured and modular home floor plans to choose from and the option of going completely customization, we have what you need plus, a great team of folks to help you see it through. 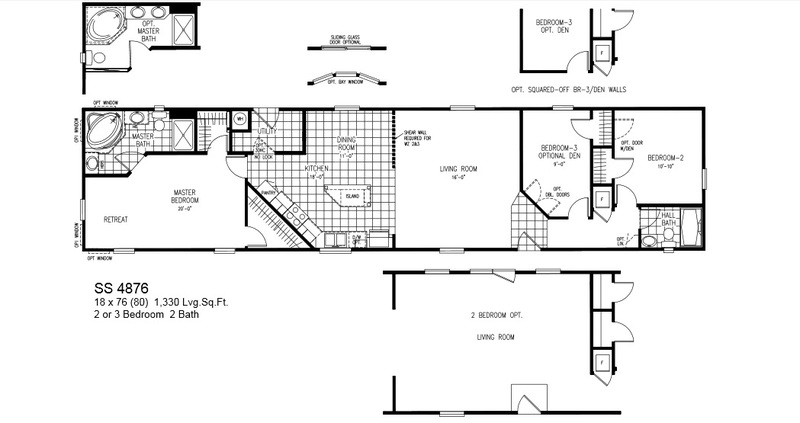 Take a look at our variety of floor plans and contact us to find out what the next step is in finding your new home. Single Wide South Texas Mobile Homes for you. Fully customized, 1-5 BR plans available. Our single wide South Texas Mobile Homes models are durable, reliable, and yours for the making. You can choose anywhere from one to five bedroom plans, siding options like metal and cedar stain, and what type of roofing you’d like. Whichever you choose, it will always be one thing – quality. 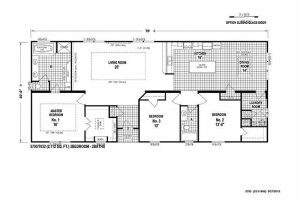 Double space and efficient floor plans. 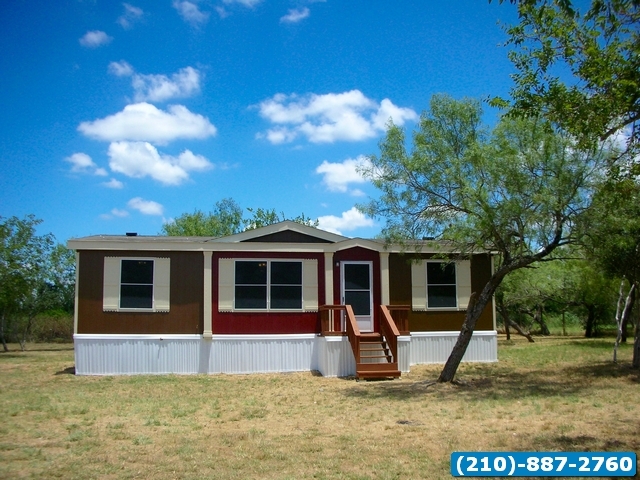 Our double-wide South Texas Mobile Homes models can range anywhere from 1,200-2,300 sq. feet, and can hold just two bedrooms or a full six. These are built to your liking, with the chance to enhance it with such comforts as spa bathrooms and wood burning fire places. We also have full tape and textured homes available. Create a specific, spacious home. These massive Triple Wide Homes offer upgrade options such as media rooms with surround sound, built in porches, spacious master suites, and huge island kitchens. 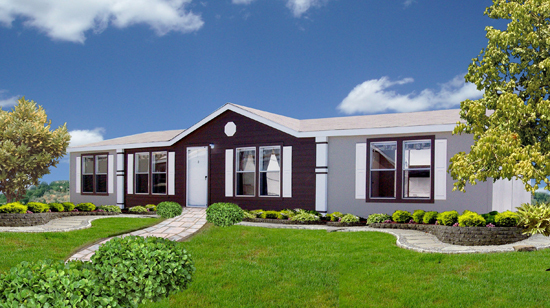 Our multi-wide models are the highest luxury modular homes on the market. Choose spacious triple or quadruple-wides from 2,400-3,300 sq. 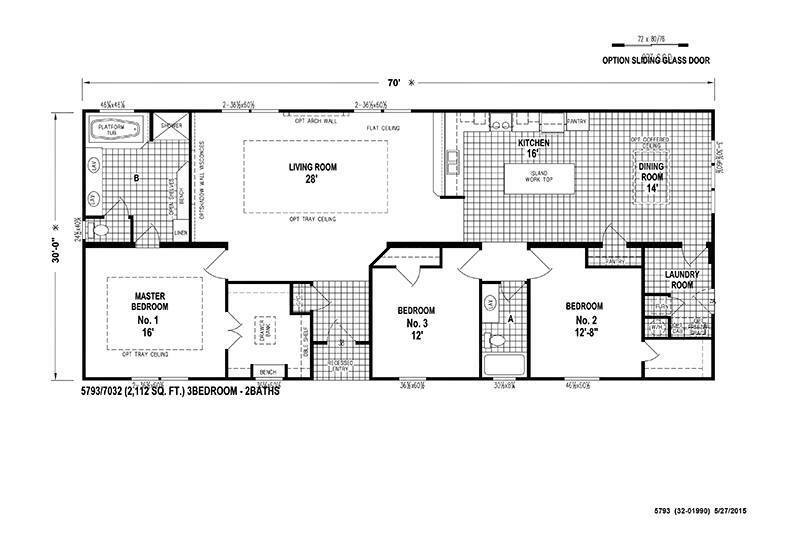 ft, with upgrade options such as media rooms with surround sound, built-in porches, master suites, and island kitchens. They are top-tier, massively built comfort. Modular units for your exact needs. Texas Mobile Homes Manufactured Homes, Tiny Houses & Cabins & Modular Homes. 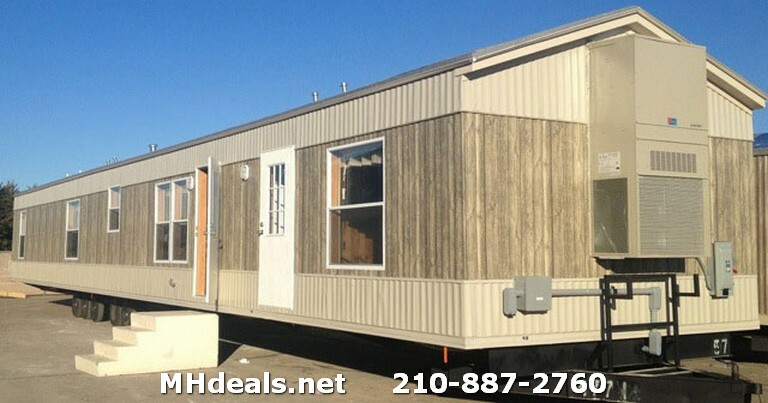 210-887-2760 – provides Central and South Texas with prefabricated homes, customized for your specific needs. We have several modular floor plans and designs to choose from, with each built to local building code to ensure the highest manufactured quality. All of our units are made directly in our own factories, with our associates involved in each step of the development process to make sure our greatest priority – you – is satisfied. Ready-to-live comfort. Do you need a great deal on a move-in ready, manufactured home? Texas Mobile Homes Manufactured Homes, Tiny Houses & Cabins & Modular Homes. 210-887-2760 – offers fully refurbished foreclosures throughout Central and South Texas. Each home is completely refurbished with new flooring, paint, decks, and appliances. A third-party inspector inspects each one, and all include foundation, septic, and flood certifications to ensure our customers are getting a quality, modular home for their hard earned money. Texas Built Mobile Homes will offer you a one year service contract for each move-in ready home, giving you piece of mind you won’t find anywhere else in the pre-owned home market. Foreclosed homes at unparalleled prices. It’s a buyers market in these tough economic times and for those looking for great deals, look no further than Texas Mobile Homes Manufactured Homes, Tiny Houses & Cabins & Modular Homes. 210-887-2760 – . Our access to bank foreclosures throughout Texas is unparalleled. Whether you are looking for a modular home already on land, or just the home, we can help you find the best deals on the market. With these foreclosure homes, Texas Built Mobile Homes acts as the broker and does not have control over the pricing or warranties offered. However, we guarantee our housing consultants will work with our clients and the bank to make sure there is full, fair disclosure in every transaction. Buy Brand New Homes from Americas leader in Style and Design. New Manufactured Modular Mobile Homes are energy efficient and well designed with you in mind. Save thousands of dollars buying USED manufactured Mobile homes from us. We store and refurbish used mobile homes as well as offer BANK REPOS. Financing your next Manufactured Mobile or Modular home can be easy with our Customer 1st Financing Programs! Get low rates and fast approval. Take advantage or factory Rebates, Discount, Special & Closeout sales pricing on manufactured mobile homes for sale. Allow our team of expert finance and Home specialists help you achieve your goal of Home Ownership. We have helped hundreds of families just like yours become homeowners on as little as 30 days. STOP DOUBTING, STOP RENTING and be a HOME OWNER TODAY! South Texas mobile Homes for sale. CALL 210-887-2760 for a special 10 minute qualifying phone call.